Lewis, Roger C. & Mark Samuels Lasner (Eds.) (1978). 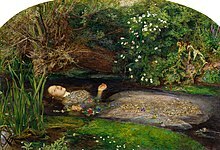 Poems and Drawings of Elizabeth Siddal, Wolfville, Nova Scotia: The Wombat Press. ISBN 0-9690828-0-0. 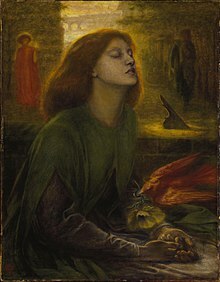 Prose, Francine (2003), “Elizabeth Siddal”, The Lives of the Muses, London: Aurum, pp. 99–136, ISBN 1-85410-944-8 . 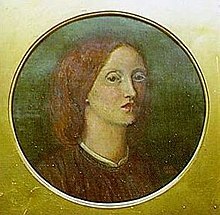 (2004), Lizzie Siddal: The Tragedy of a Pre-Raphaelite Supermodel, London: André Deutsch, ISBN 0-233-00050-X .